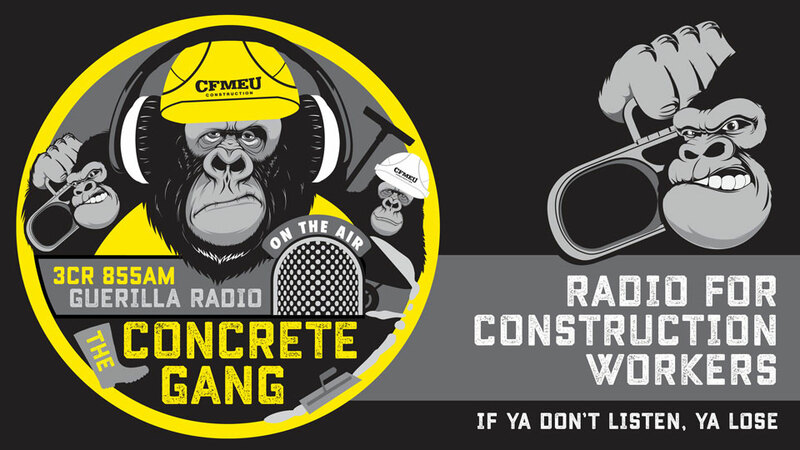 Weekly update from the CFMMEU Construction and General Division (Vic/Tas). New blood Campo and Goanna storm the hustings while Warren and Gorrilla are in for an oil change. Local and national building issues presented by the CFMEU Building Union Division.